Mike DiGiovanni? 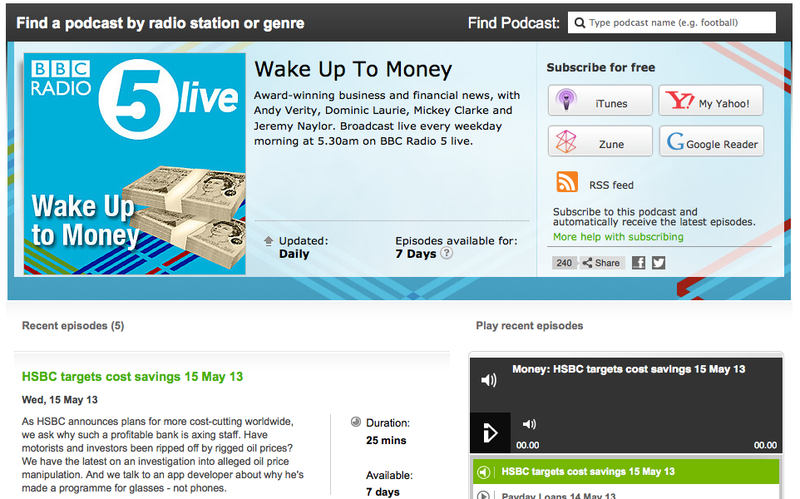 discusses Google Glass on the BBC Radio 5 segment “Wake Up to Money” that ran early this morning in the UK.? During the live interview Mike shared his thoughts on Google Glass and also discussed the development of the gesture based Winky app. Listen to the full segment here. Mike’s interview starts right before the 27 minute mark.